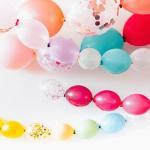 Where can I buy perfectly round non-helium balloons? I am working on a project. I need perfectly round balloons. I need to blow them up and then I will be breaking them. I need a few different sizes. I can't use helium balloons. I don't know where to find them. Thank you. 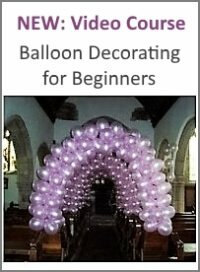 Comments for Where can I buy perfectly round non-helium balloons? Insert a straw into the latex balloon to blow it up. I appreciate all the great response. I found some round balloons - are you ready - at the Dollar Store. The giant balloons are way too big for what I needed them for. THANK YOU FOR ALL THE HELP. Have a great week. 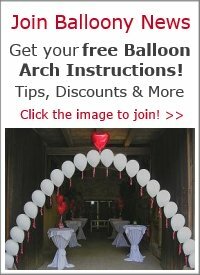 I found that thread on the Wedding Bee website and found that the best site to get these balloons is http://roundballoons.net/. Anyways, this site is awesome too and I'm glad to have found it! Thanks for all the help you have provided us! I may use beach balls!!! I think the dollar store has them. Thank you so much for all your help. What material are you looking for, if it's not latex? 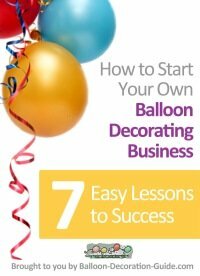 Perhaps you could use beach balls instead of balloons for your project? Or use a mechanical pump to blow up the balloons? If you could explain a bit more what you need, I might be able to help further. regarding the round balloons, but I'm still having some difficulty. I want perfectly round balloons that I can physically blow up. I need them in 3 different sizes and I don't want a 3 foot balloon because it's too large. Latex doesn't work because I can't physically blow into the balloon to blow it up. Are there any other tid bits of information out there? Thank you so much!!! Very much appreciated. At Ebay.com, if you search for "round shaped latex balloon" , you'll find some of the giant 3 feet round latex balloons. I am not quite sure what you mean with "I can't use helium balloons". The latex balloons I found are of helium quality, that means you can fill them with helium, but you can as well fill them with air.